The Relentless Pursuit of No Regrets: Phil DelRe's session was not recorded. How the Gospel Transforms a Young Man: Matt Hoagland's recording is not yet available. God's Constitution: Phil DelRe's recording is not yet available. 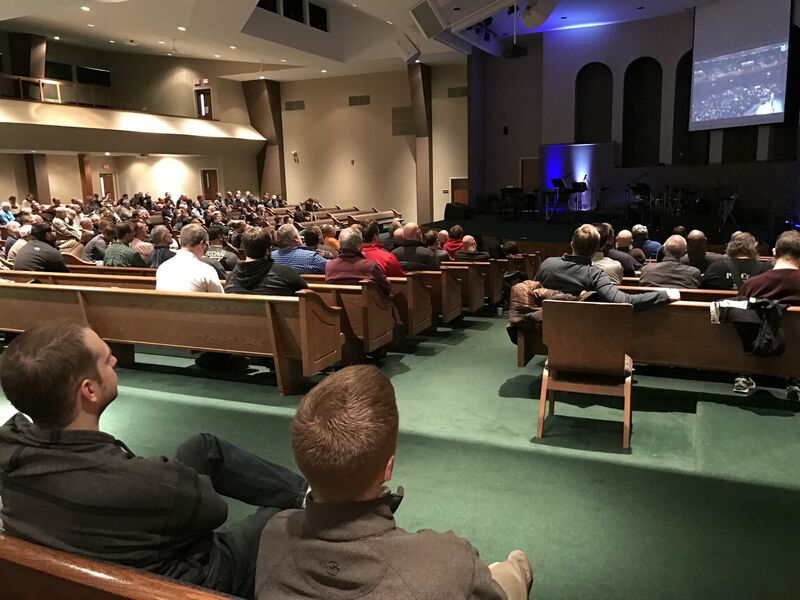 Dads and Sports: Jason Loewe's and Pastor Jeremy Thompson's recording is not yet available. No Man Left Behind: Paul Neevel's recording is not yet available. Dream Small: Shane Hansen's recording is not yet available. Hearing the Voice of God: Jerry Wallendahl's recording is not yet available.